CE651A HP LaserJet Pro P1102. 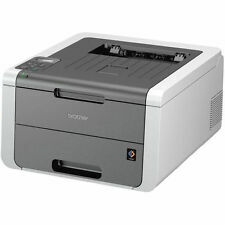 HP LaserJet Pro P1102 - DIN A4 Schwarz/Weiß-Laserdrucker USB. • dieser intuitive Drucker lässt sich einfach einrichten, nutzen und warten •. Druckgeschwindigkeit S/W A4. Host-basierter Druck. Serie Galaxy TAB S 10.5 WI-Fi lte 16GB SM-T805NTSAITV. Marchio processore Samsung. Sistema operativo Android. Tipo wireless 802.11. b, 802.11. g, 802.11. Tipo di connettività Wi-Fi, Cellular. Interfaccia Hard-Disk Solid State. STAMPANTE MULTIFUNZIONE COMPATTA. Multifunzione 3-in-1 Risparmia spazio, tempo e denaro Wi-Fi e Wi-Fi Direct. Sistemi operativi compatibili: Mac OS X 10.6.8 or later, Windows 10, Windows 7, Windows 8 (32/64 bit), Windows 8.1, Windows Vista, Windows XP, XP Professional x64 Edition. 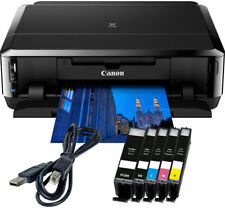 HP DeskJet 2632 Wireless All-in-One Multifunction Printer Scanner Airprint. HP Envy 5010 All-in-One Wi-Fi Multifunction printer with Touch Screen and Duplex. HP Photosmart 5520 e All in One Drucker. - gebrauchte Patronen. - Anleitung zum kostenlosen Download der Treiber. Druckgeschwindigkeit Farbe A4. Lesbare Speicherkartenformate. Druckgeschwindigkeit S/W A4. By using the HP ePrint app, you can connect to the printer for an easy setup. Ethernet and USB 2.0 ports also allow you to create wired connections when required. Software CD / Manual / ink not included. Cialde IN OSTIA neutre da stampare Cialde IN PASTA DI ZUCCHERO neutre da stampare LA STAMPANTE VIENE FORNITA DI il colore che finisce, con notevole risparmio. Con DICHIARAZIONE di CONFORMITA' per la certificazione HACCP. 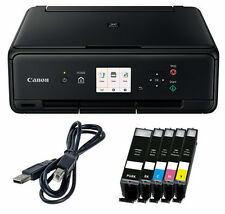 HP OfficeJet 3835 All-in-One Wi-Fi Multifunction Printer. HP Deskjet 3760 All-in-One Wi-Fi Multifunction printer Print, Copy, Scan. Druckerpatronen, Tintenpatronen, Druckerpatrone, Tintenpatrone. 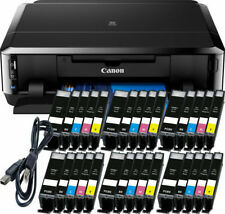 Canon Pixma MG 5750 Multifunktionsgerät DRUCKER SCANNER KOPIERER 20x XL Patronen. XL Alternativ Canon Patronen Schwarz PGI-570 Schwarz 4x 25 ml. PIXMA iP2850. 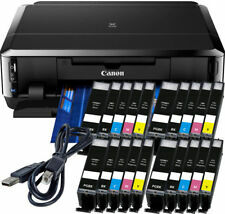 Découvrez tous les atouts du Canon PIXMA iP2850. 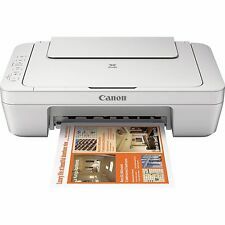 En savoir plus sur le Canon PIXMA iP2850 et ses fonctionnalités. Imprimante familiale compacte, élégante et abordable. Imprimante abordable pour la maison. NESSUN LIMITE DI TEMPO. Ricordatevi di dare un occhiata alle nostre inserzioni. non esitate a contattarci! Volete una stampante che non solo assicuri una qualità di stampa eccellente, ma che offra anche un valore aggiunto. 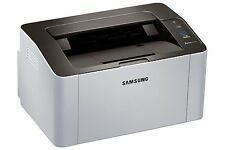 La stampante Samsung ML-3710ND è così facile da usare che vi garantisce tutto questo. It prints nice and crisp. There is still a good amount of toner left. 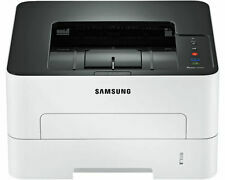 Epson Expression Home XP-452 Wi-Fi Printer, Scan and Copy With Air Print. Lassen Sie Ihre liebsten Erinnerungen in neuem Glanz erstrahlen. Drucken ohne Tinte mit dem HP Zink Papier. Drucken im Handumdrehen mit der HP Sprocket App. Drucken Sie von Unterwegs. Wählen Sie über die Sprocket App ein Foto von Ihrem Gerät oder sozialen Netzwerken und verewigen Sie diese auf dem selbstklebenden HP Zink Fotopapier. 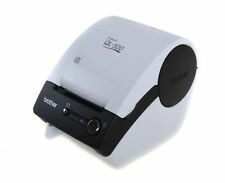 STAMPANTE TERMICA EPSON TM-T88IV 80MM USB CASSA WINDOWS SCONTRINI SCOMMESSE. 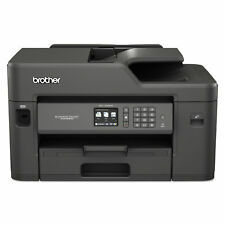 Brother HL-1440 Standard Laser Printer Used. 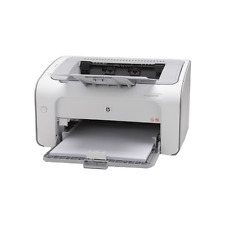 HP Deskjet 2630 All-in-One Wi-Fi Multifunction printer Print Copy Scan Airprint. HP Deskjet 3720 Wireless All-in-One Printer - No Ink. General information Apple AirPrint. 1 Penna 3D. Siamo Sicuri Che riusciremo ad accontentarti! OPPURE IL RITIRO NELLA SEDE PIU' VICINA. Druckerpatronen, Tintenpatronen, Druckerpatrone, Tintenpatrone. Gerätetyp: Tintenstrahl Multifunktionsdrucker (Drucken, Scannen, Kopieren). Verbrauchsmaterial: Tinten: 29 Schwarz, 29 Cyan, 29 Magenta, 29 Gelb. This is not for your modern Windows PC. This will not talk wirelessly, or over USB, or to any OS newer than Windows XP. This is not for you. It will NEVER work with Windows 10, or Windows 8, or even Windows 7. Igus® Genuine RJ4JP-01-08 8mm x 7 Anet A8 bearing replacements for X and Y axis. Set of 7 bearings for the Anet A8. Genuine Igus ® DryLin RJ4JP-01-08 linear bearings (made from Iglider ® plastic) not an Asian copy. IGUS DryLin® RJ4JP-01-08. Lubricant free, accurate, easy and quick to install. The unit is refurbished and in good condition. Unit color will be either black or blue. Not all will have test card or ribbon. No other components are included. Zebra P120i. 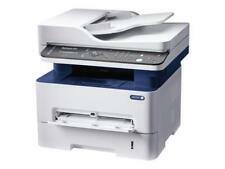 HP Envy 5546 All in One WIRELESS PRINTER SCANNER COPIER. - power cable, usb cable, CD with software - Included. - user manual is not included (easy to download from HP website). 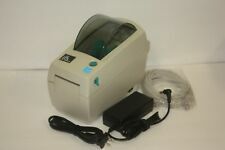 - fully tested and working condition. 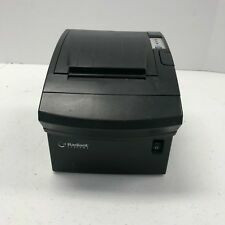 HP Envy 4527 All in One WIRELESS PRINTER SCANNER COPIER. - power cable, usb cable, CD with software - Included. - user manual is not included (easy to download from HP website). - fully tested and working condition. Caratteristiche Monochromatic Laser Printer. Info Piccoli segni sulla scocca della stampante. Duplex Print (stampa in doppio lato). Reparto Server.